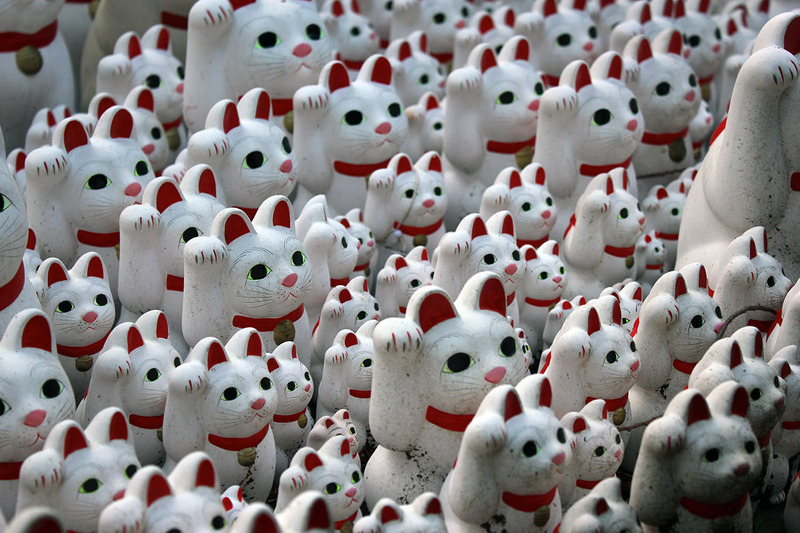 These are the 2003 Endy Awards, wherein I pretend to give out maneki-neko statues to the best in that year in film. Awards for many other years can be found in the Rankings & Awards Index. Eligibility is determined by imdb date and by whether or not I’ve seen the movie in question. Nominees are listed in alphabetical order and the winners are bolded. And the Endy goes to. 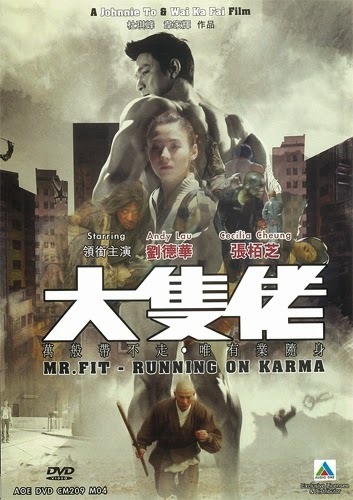 . .
I’ve had PTU in the top spot here for years, but the more I think about Running on Karma, the more I think it may be the best of all of Johnnie To’s films. 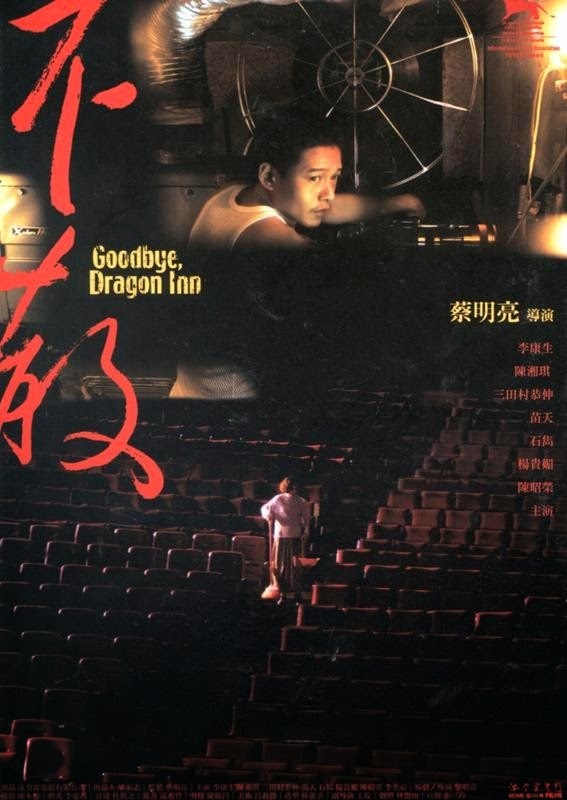 I suggested in a note on the 2004 Awards that Johnnie To that year, with three films in my personal Top Ten of the year, might have had the best year of any director since John Ford in 1939. Well, actually he had the best year of any director since Johnnie To in 2003. Three films co-directed with Wai Ka-fai and then a solo effort, one of his very best, thrown in on top. That makes seven films in two calendar years. This is To’s second Best Director Endy. He also won in 2006. A couple of awards here for two of the greatest supporting performers of the last few decades. Wai, Yau, Yip and Au, the heart of the Milkyway writing team, earn the rare feat of being nominated in both Original and Adapted Screenplay in the same year. Johnnie To’s signature blacks shot through with intense white spotlights have never looked better, turning the HK night into an ideal stage for his cops-in-a-chaotic-universe morality play. 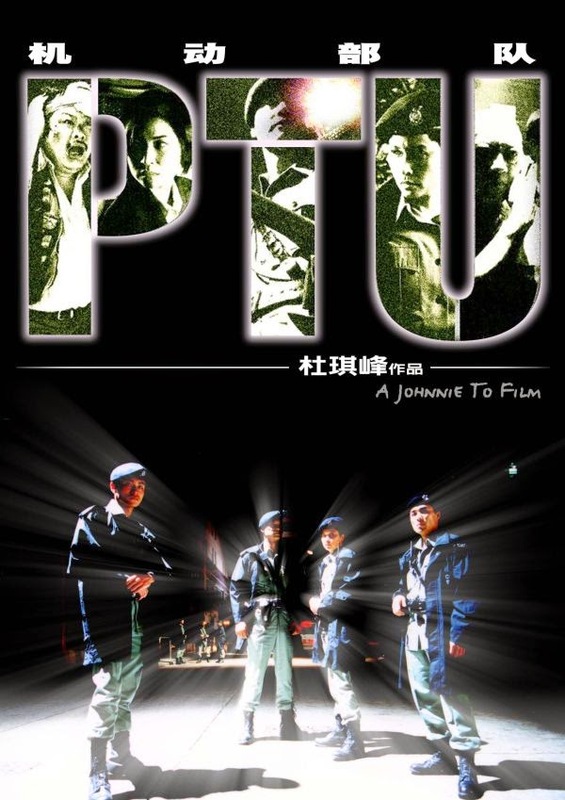 The guitar-heavy score gives PTU an added layer of meaning, evoking the classic rock era in general and the Vietnam War in particular. 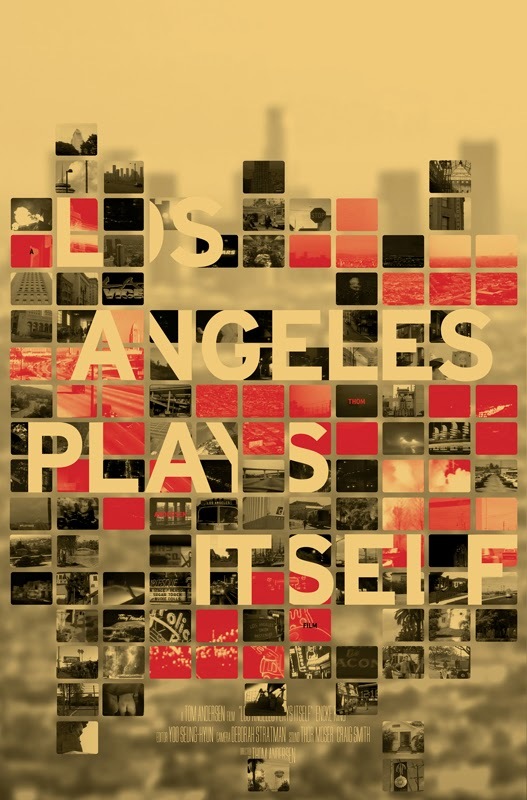 Tough call here, I thought I’d go with Tarantino, but Dylan covers “Dixie” so yeah. Maybe I don’t know what this category is supposed to mean, but the sounds of Tsai Ming-liang’s theatre mean as much to me as anything in any film from this year.